This is the world&apos;s smallest pinhole camera built in a disguised room socket. It is hard to distinguish the disguised one from real one. No one will never his every action is under surveillance. So good for security. 1. What you are viewing is a socket hidden Camera, which is the best choice for you to watch your house! 2. 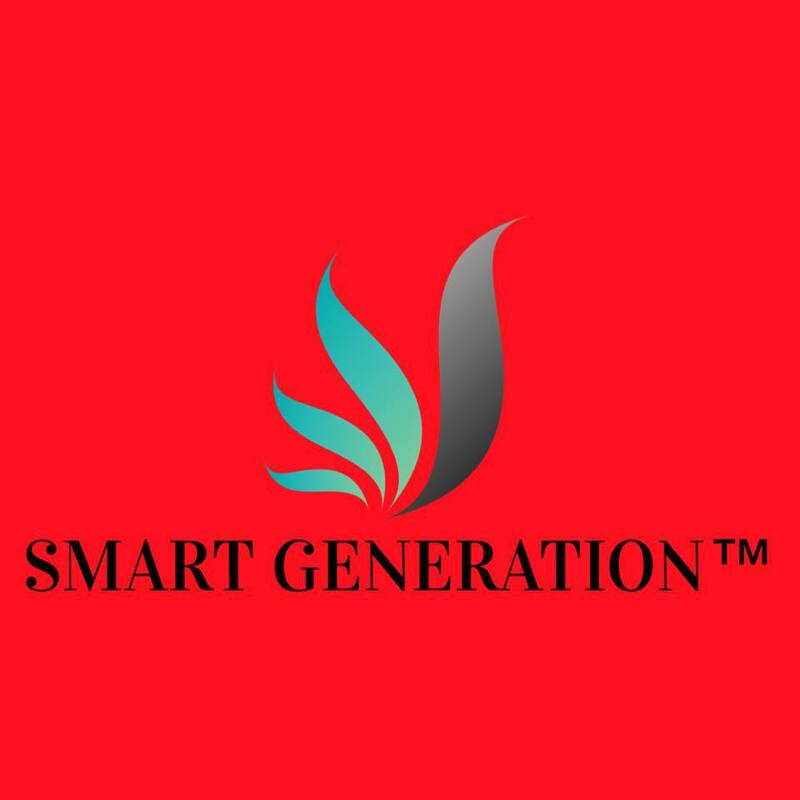 This hidden camera uses an advanced voice activated recording mode that allows an amazing 24 hours of total battery life on a single charge - perfect fit if you are going to be gone for the week or even just a weekend. 3. The powerful recording system records in full color crystal clear video, offering the best quality video at 640x480 resolution. 5. 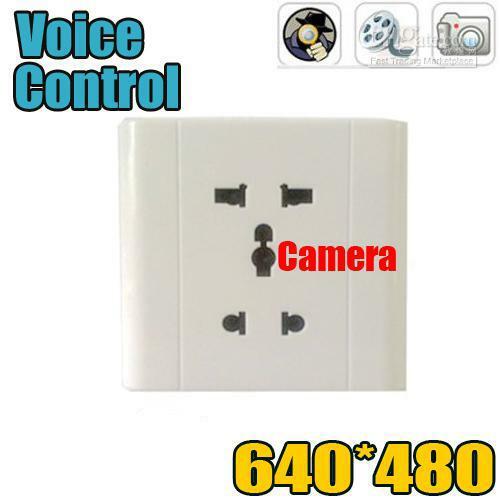 Plug camera is easy to use, simply mount it on the wall or replace any standard electrical socket . 6.This socket camera can simply remove, add data and then re-insert and you&apos;re ready to conduct secret missions. 7. 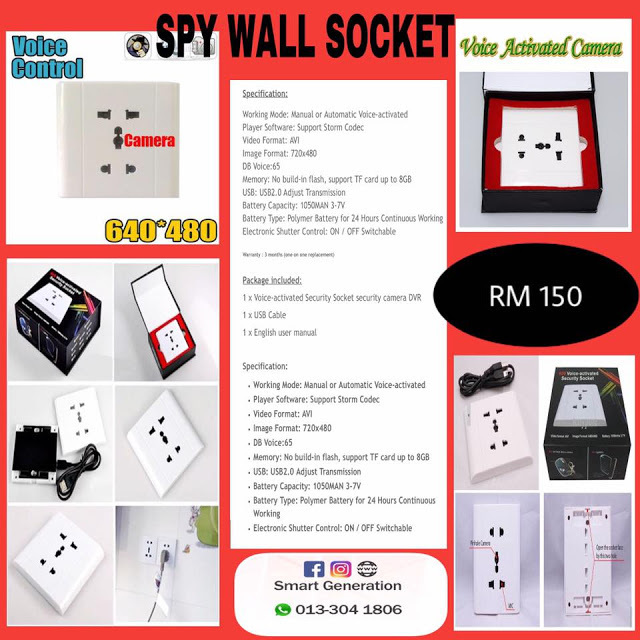 The hidden spy camera is able to record video and audio at the same time .Moreover, the socket case is also ready to hold your data safe and secure. 8. Hidden spy camera is so small that they are virtually invisible to a naked eye,with which you can feel free to use. 9. This thermometer spy camera is most suitable for family and office use.Don&apos;t miss it for your must-have things. 10. For more details of menu settings,please look forward in the user manual.